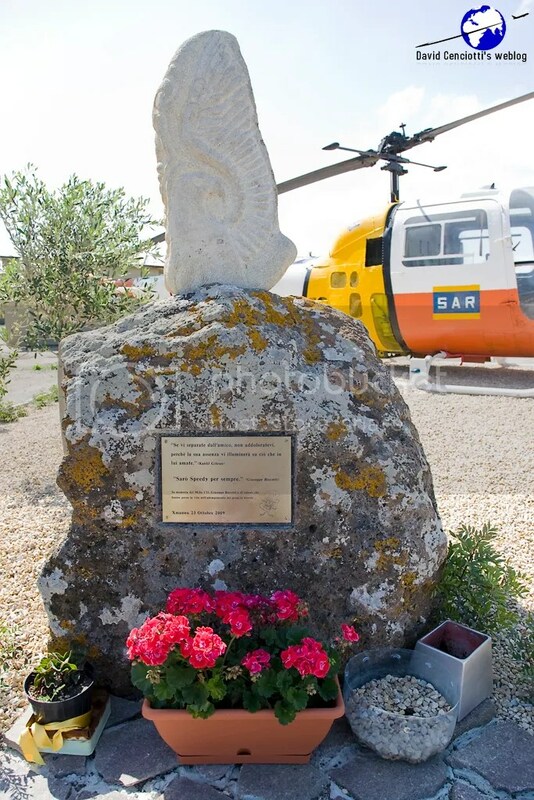 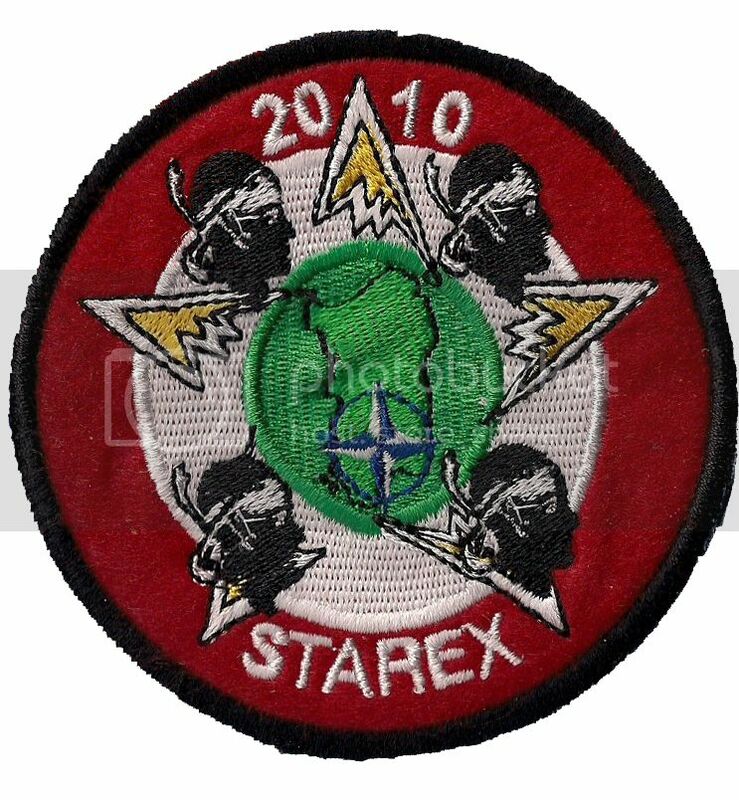 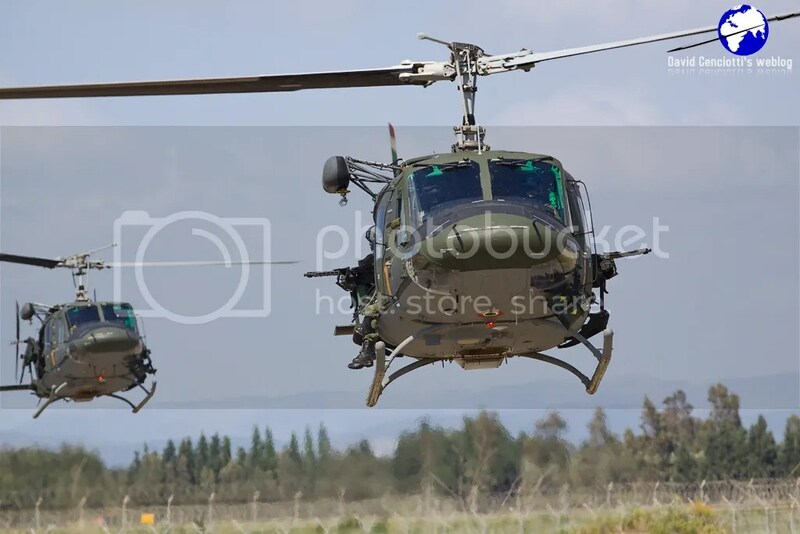 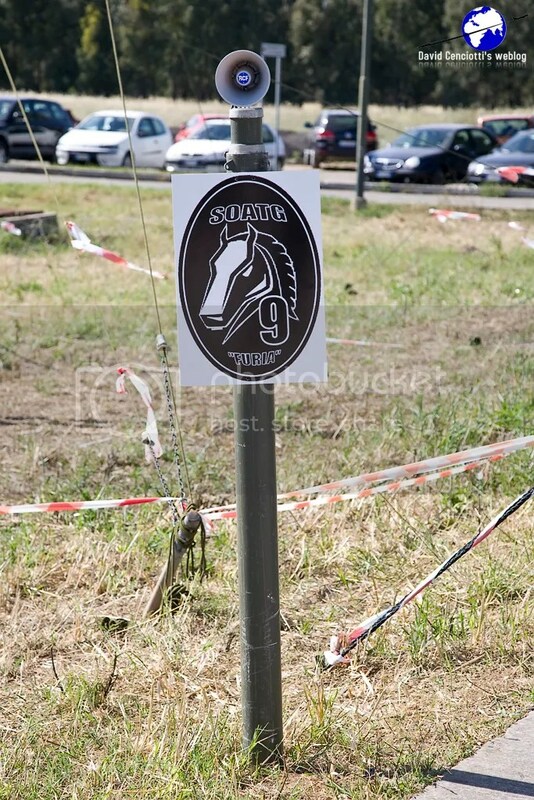 From May 3 to May 13, 2010, Decimomannu airbase, in Sardinia, home of the AWTI (Air Weapons Training Installation) hosted the STAREX 2010 exercise. 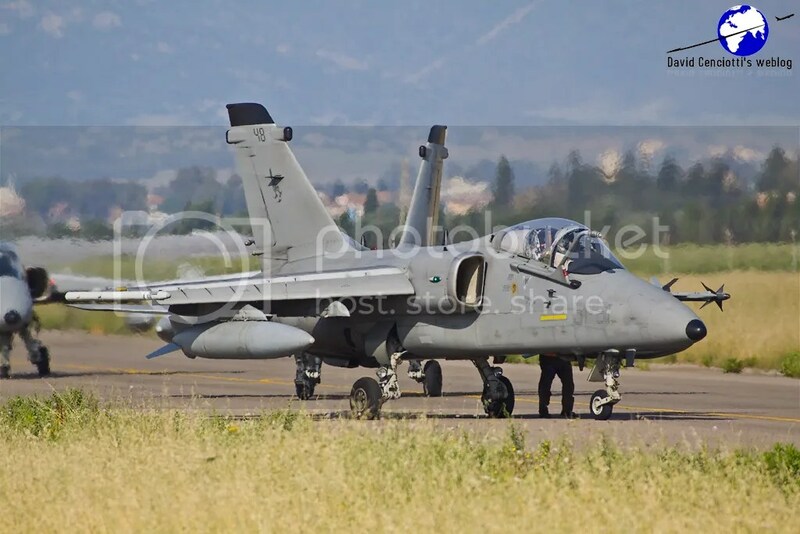 About 50 aircraft attended the operations that simulated an International crisis scenario. 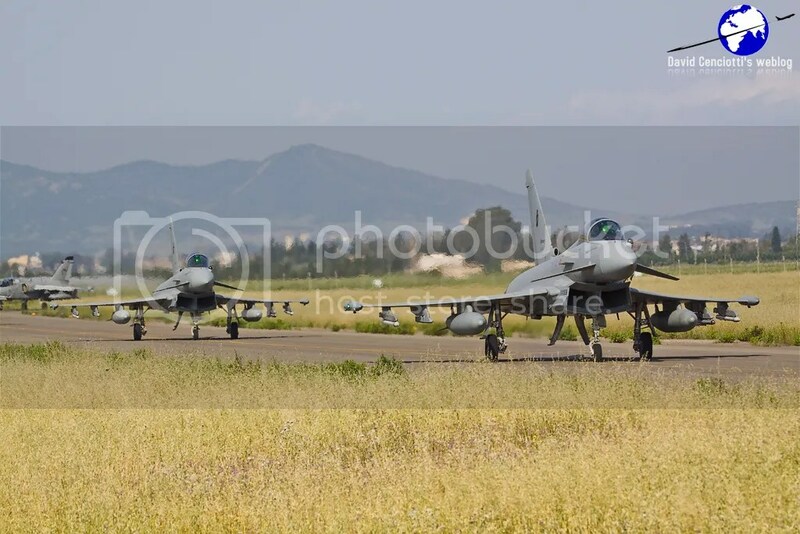 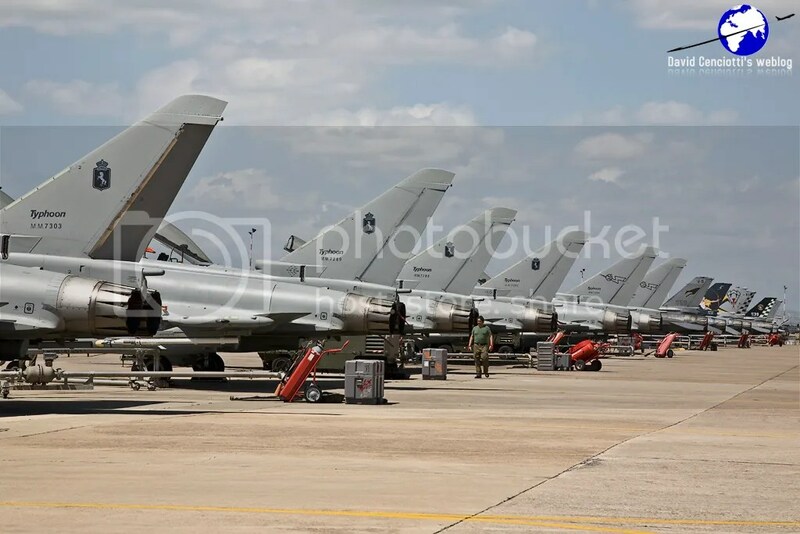 AMXs belonging to the 51° and 32° Stormo (respectively based in Istrana and Amendola), Tornado ECRs of the 50° Stormo (Piacenza), Tornado IDSs of the 6° Stormo (Ghedi), F-2000 Typhoons of the 36° and 4° Stormo (Gioia del Colle and Grosseto), F-16s of the 37° and 5° Stormo (Trapani and Cervia), HH-3Fs of the 15° Stormo (Pratica di Mare), AB.212s of the 9° Stormo (Grazzanise), MB-339CDs of the 61° Stormo (that became famous for sporting the F-2000 kill markings) and a KC-130J belonging to the 46^ Brigata Aerea (based and operating also during the Ex. 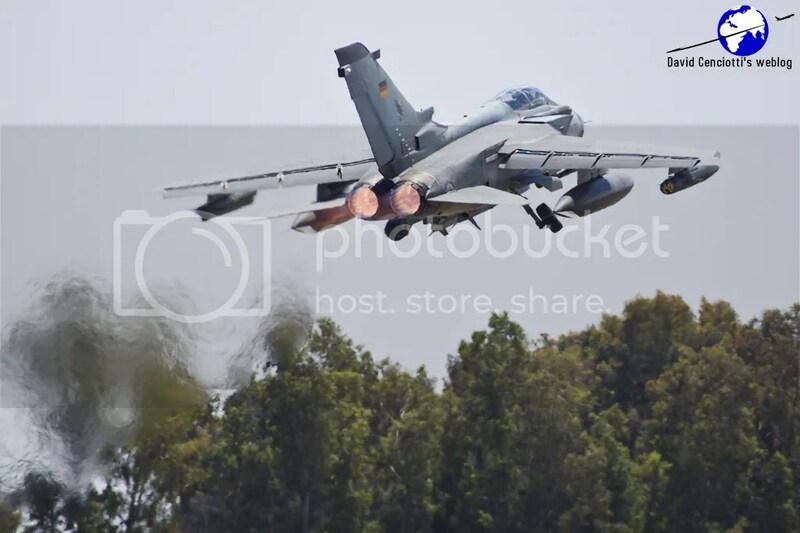 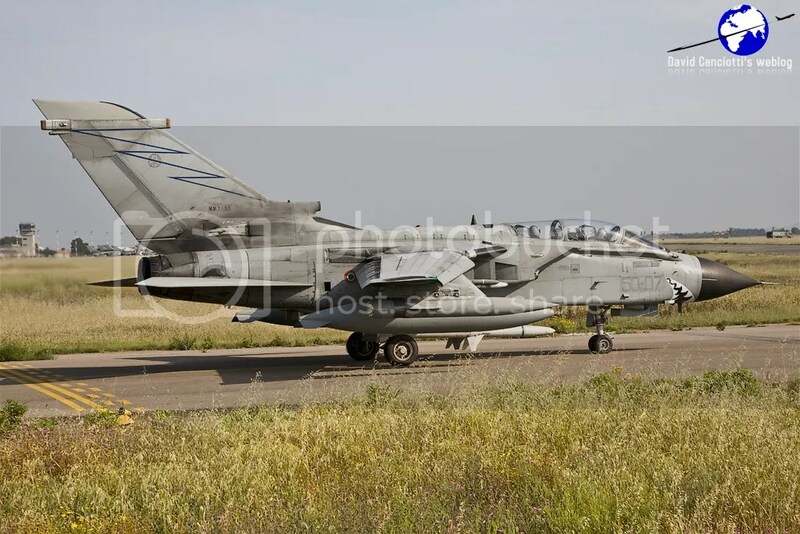 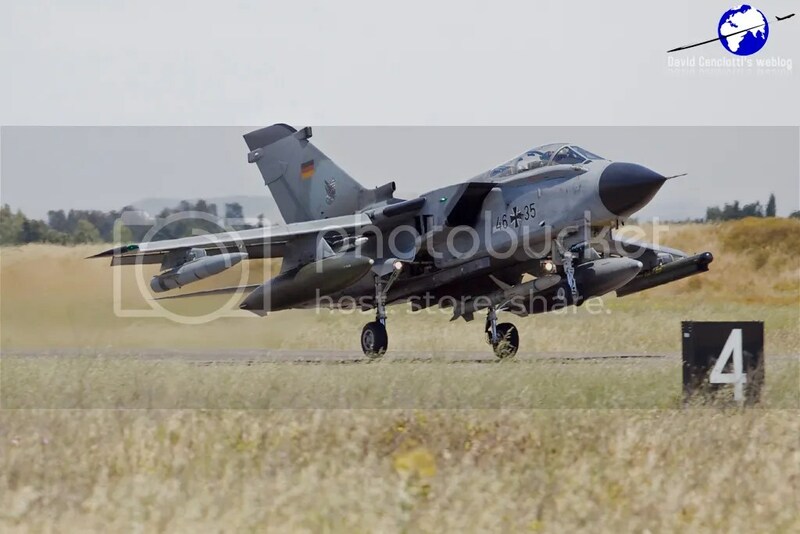 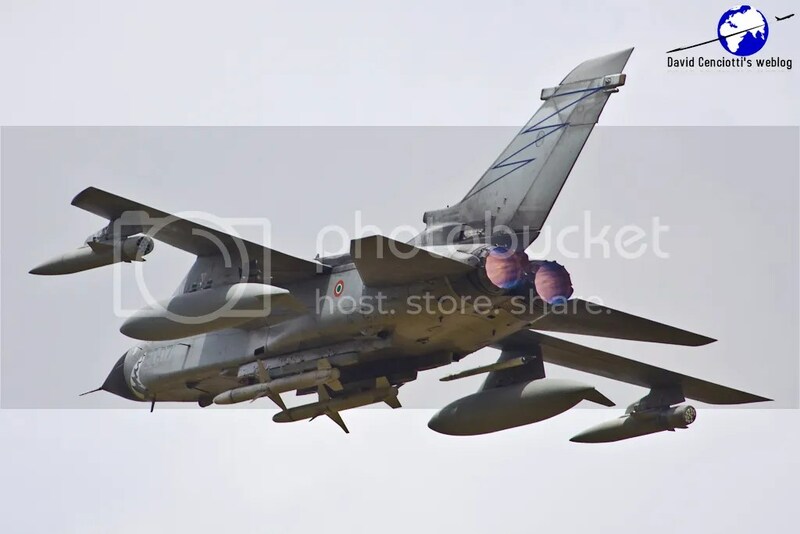 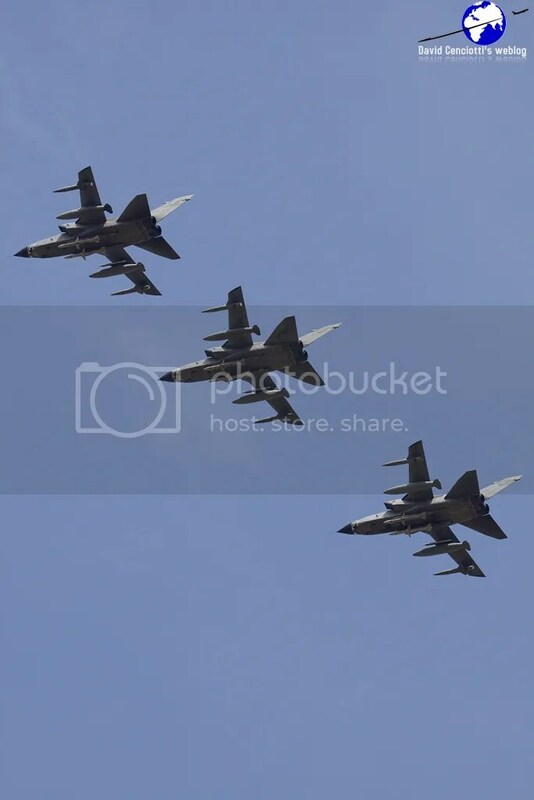 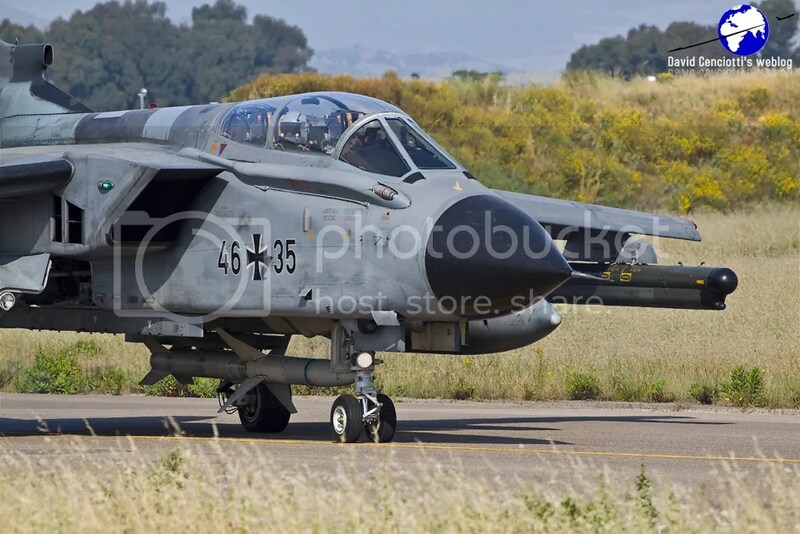 from Pisa airport) were deployed to Decimomannu where a GAF (German Air Force) Tornado Detachment was also operating. 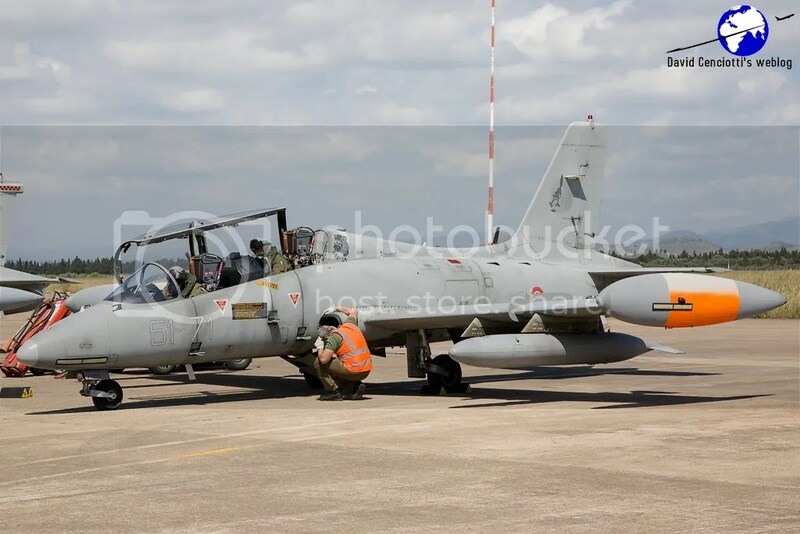 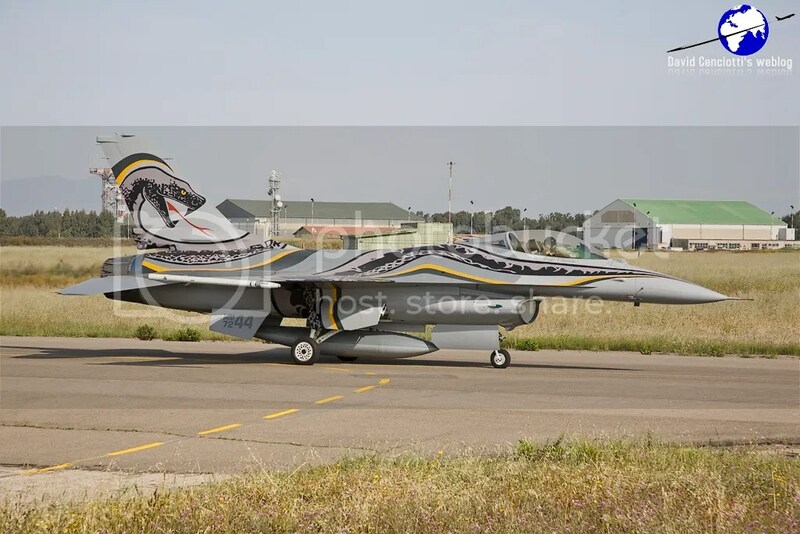 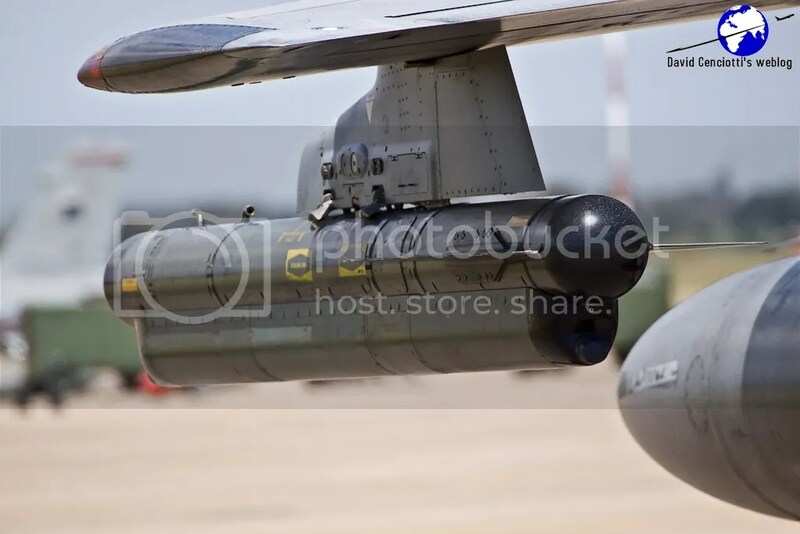 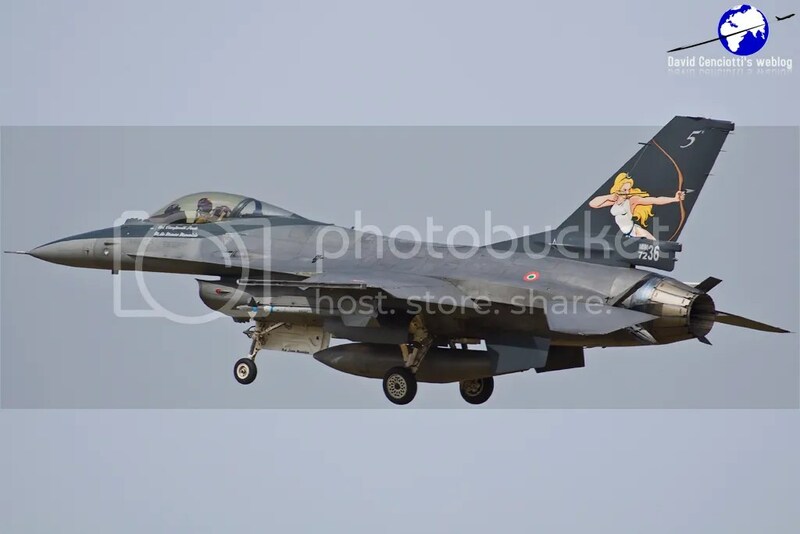 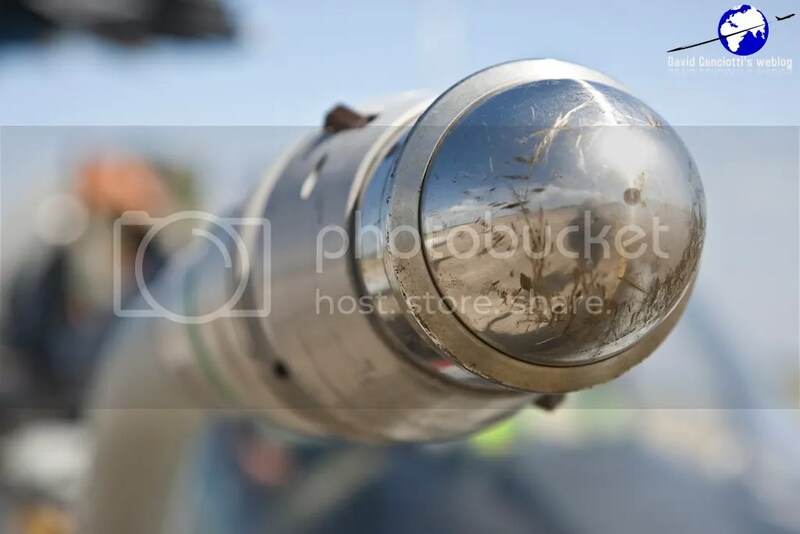 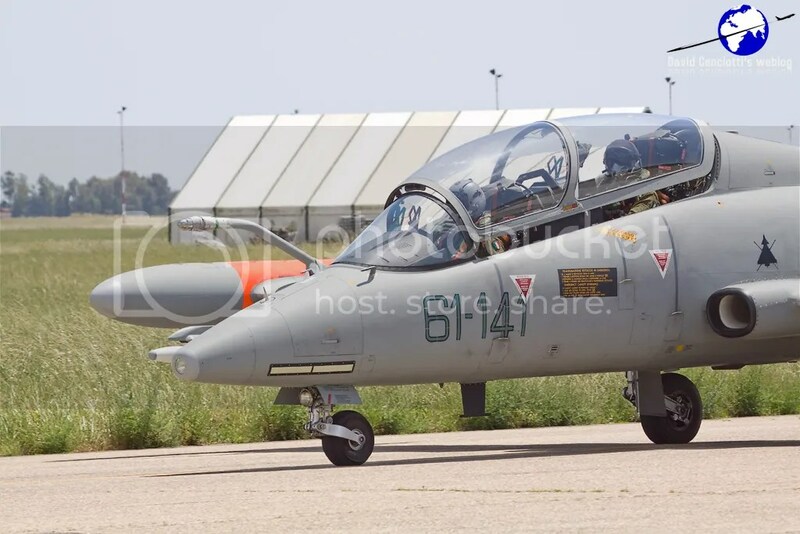 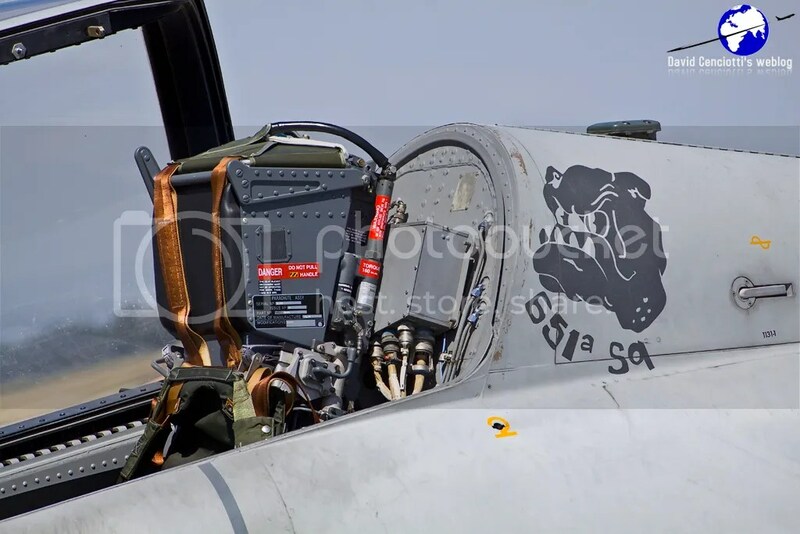 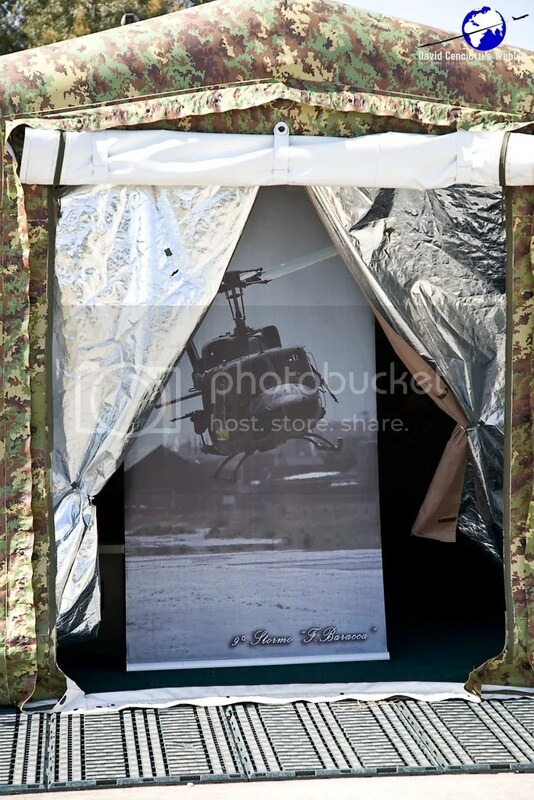 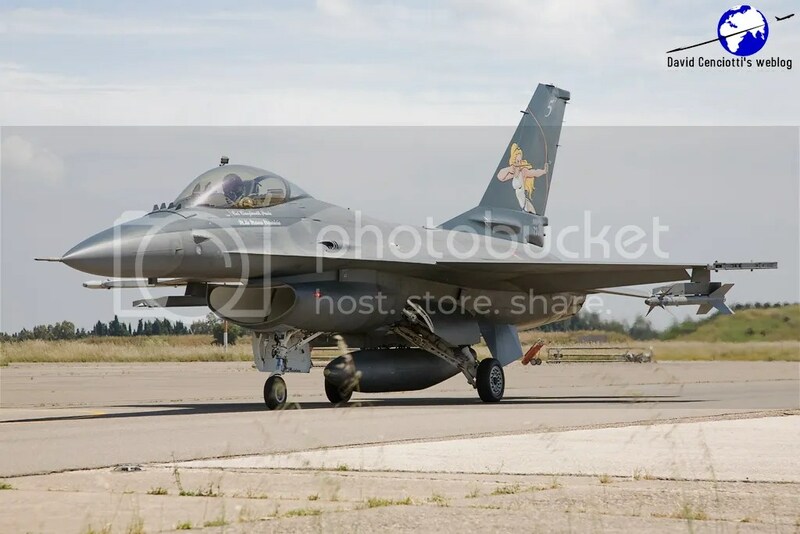 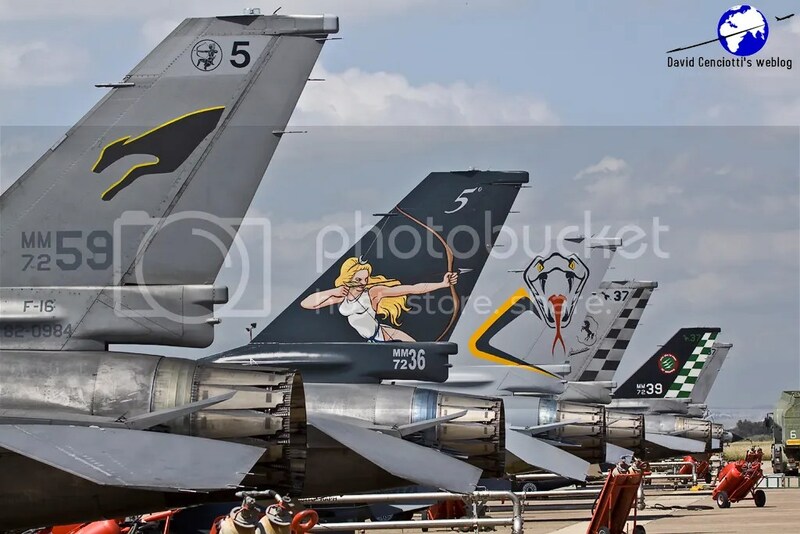 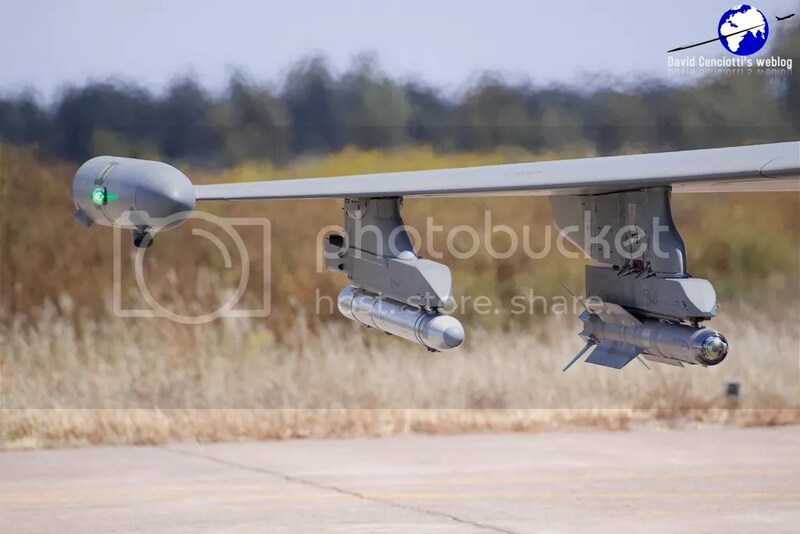 Especially during the first week of the Starex, many special colours took part in the Exercise, comprising the “Viper Special” and the “Diana Special” (the Special Tail) of the 5° Stormo that rolled out at Cervia on April 16 (read here: Con la Diana sul Petto Part 1 and Part 2). 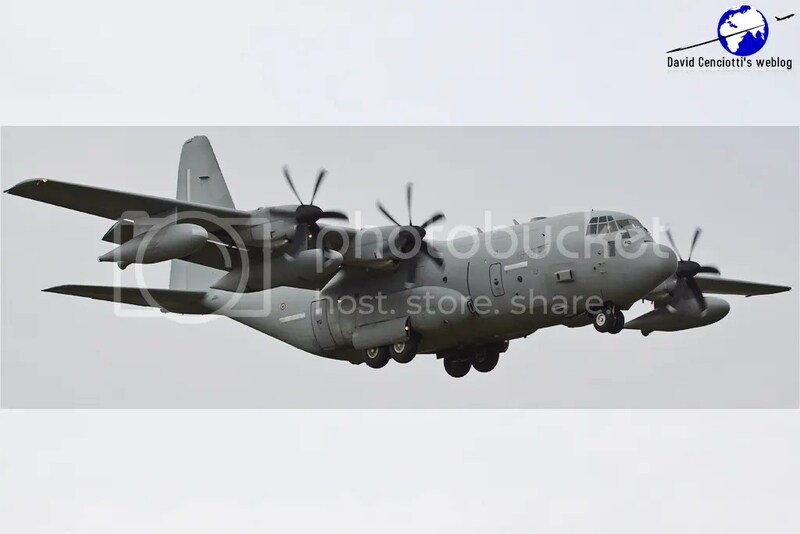 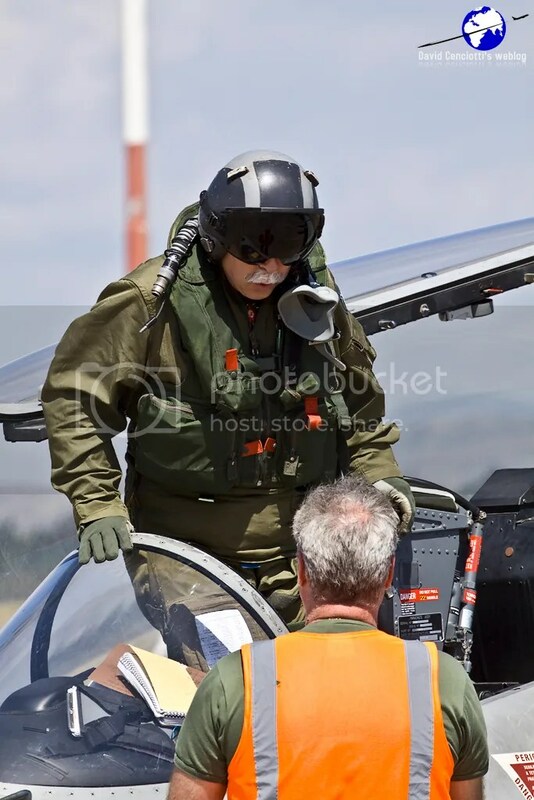 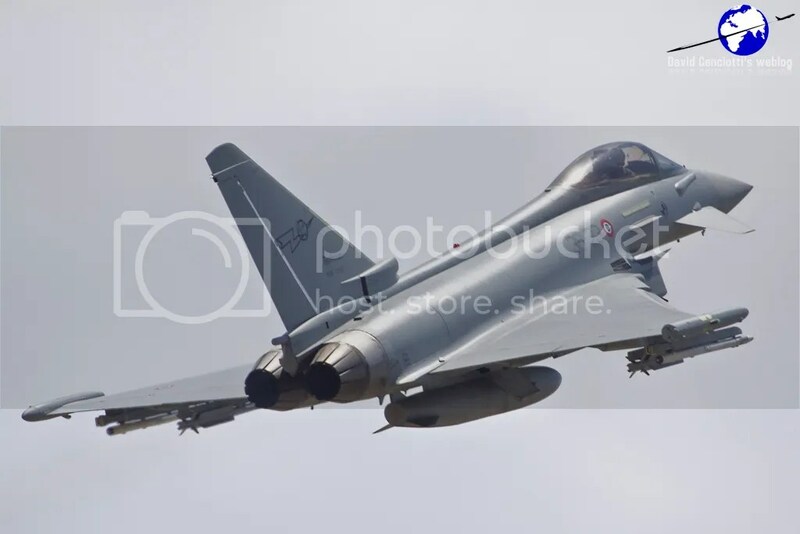 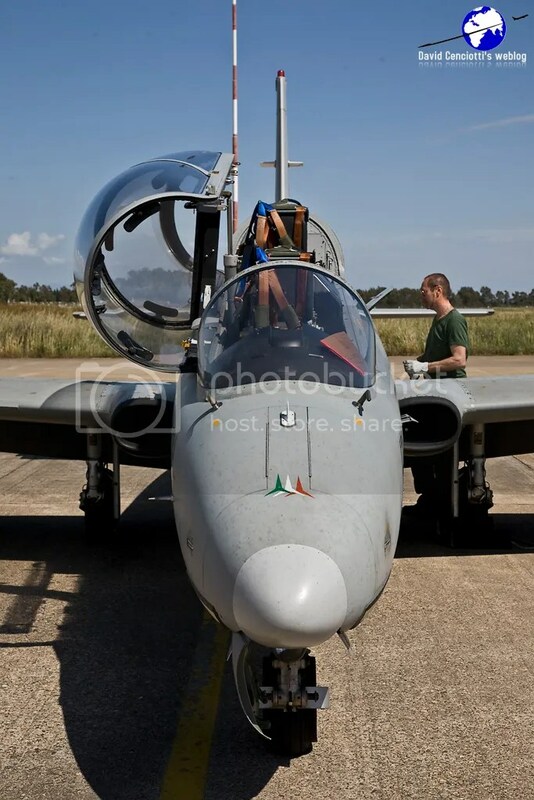 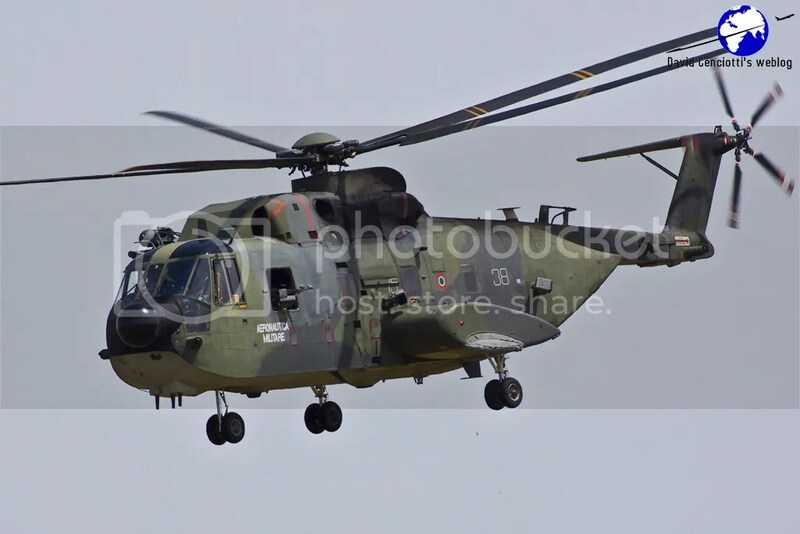 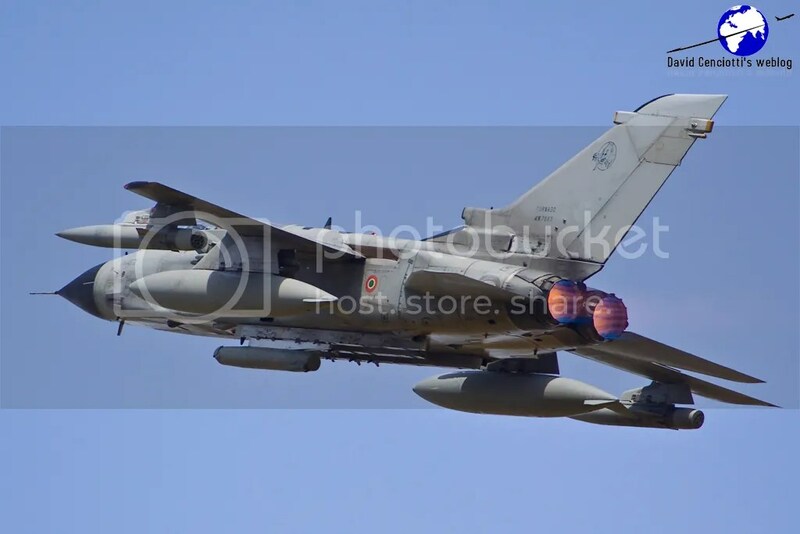 Giovanni Maduli went to Decimomannu on May 11 and 12 and took the following images of the aircraft involved in the STAREX 2010. 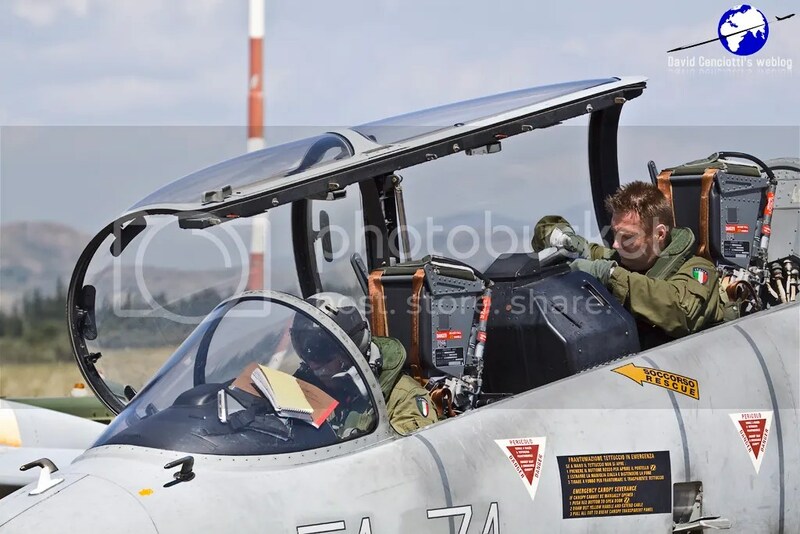 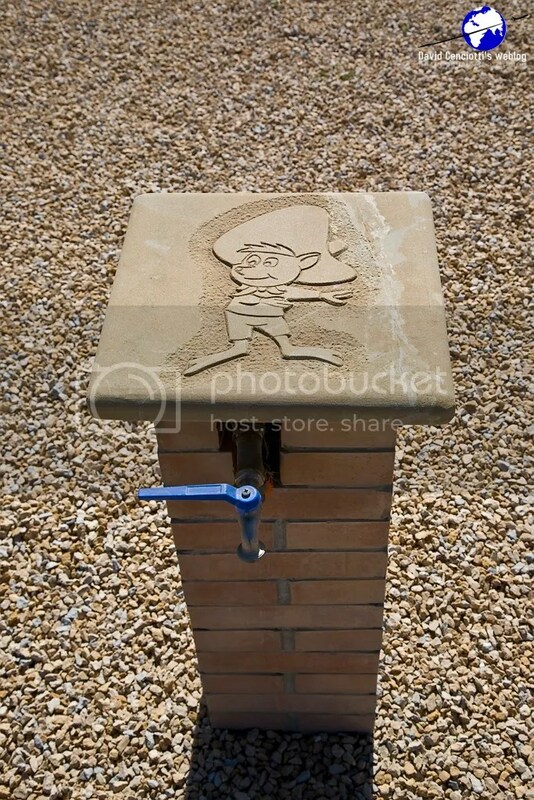 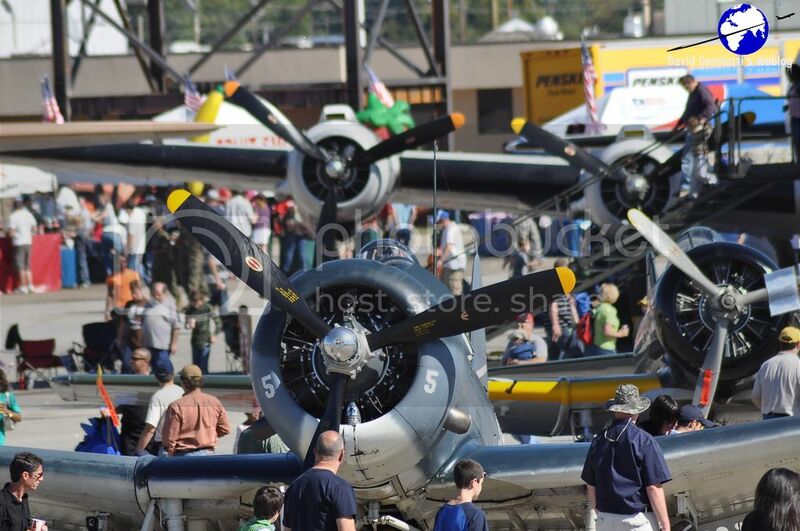 More pictures will be published soon.